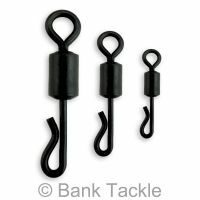 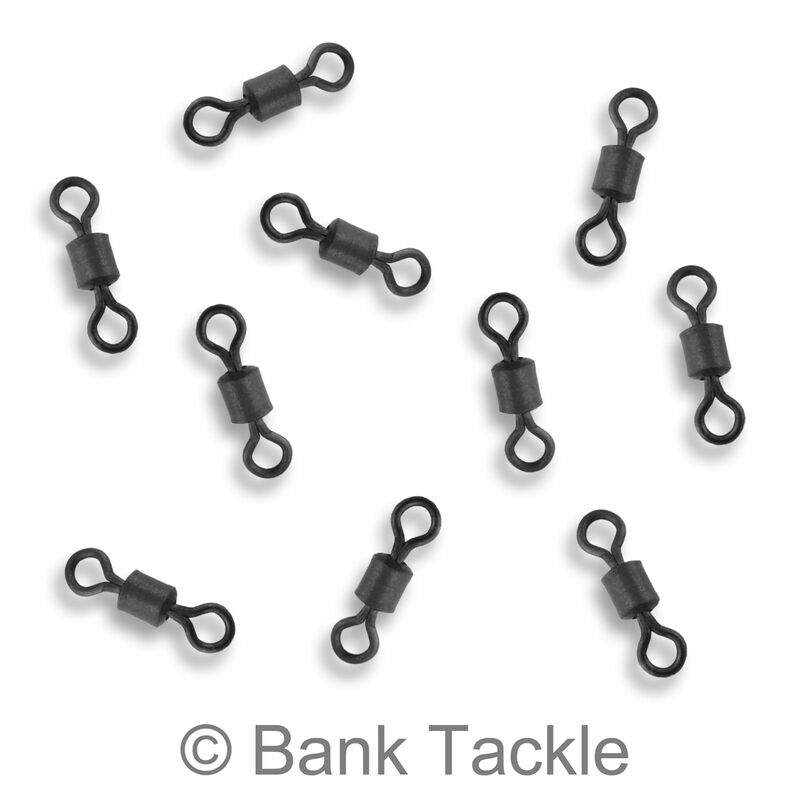 Compete Safety Lead Clip systems, including Lead Clips, Tail Rubbers, Swivels and Rig Tubing. 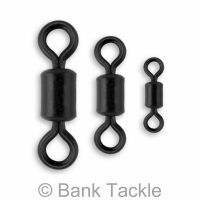 Choose Standard Size 8 swivels or Size 8 Quick Change Swivels. 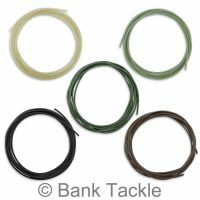 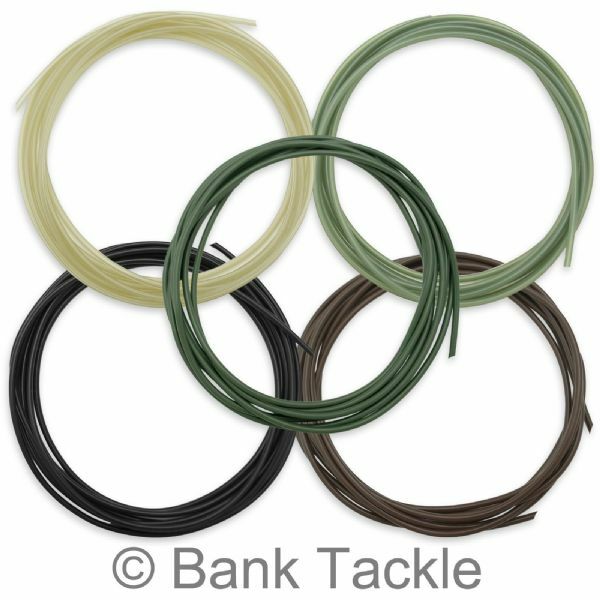 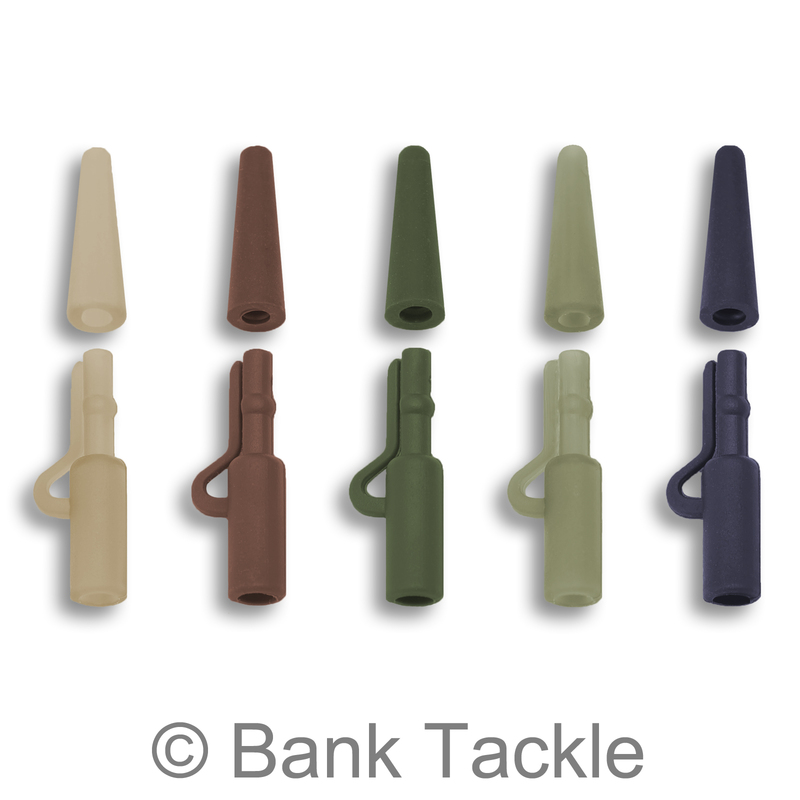 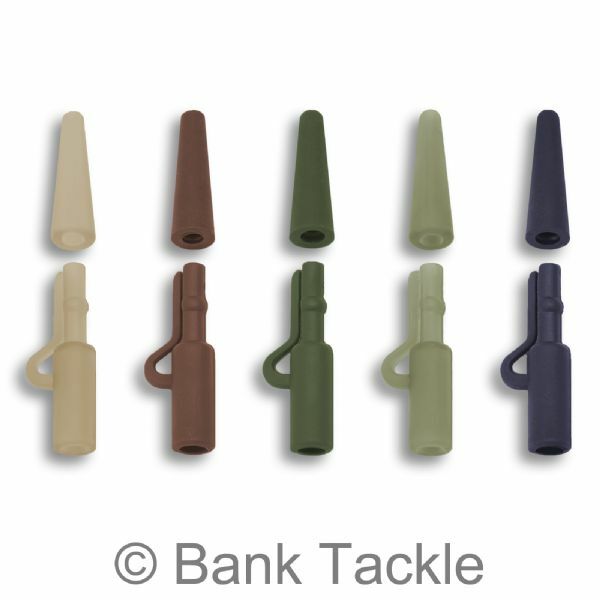 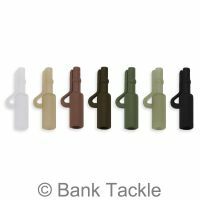 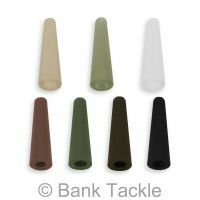 5 Colours of tackle to choose from. 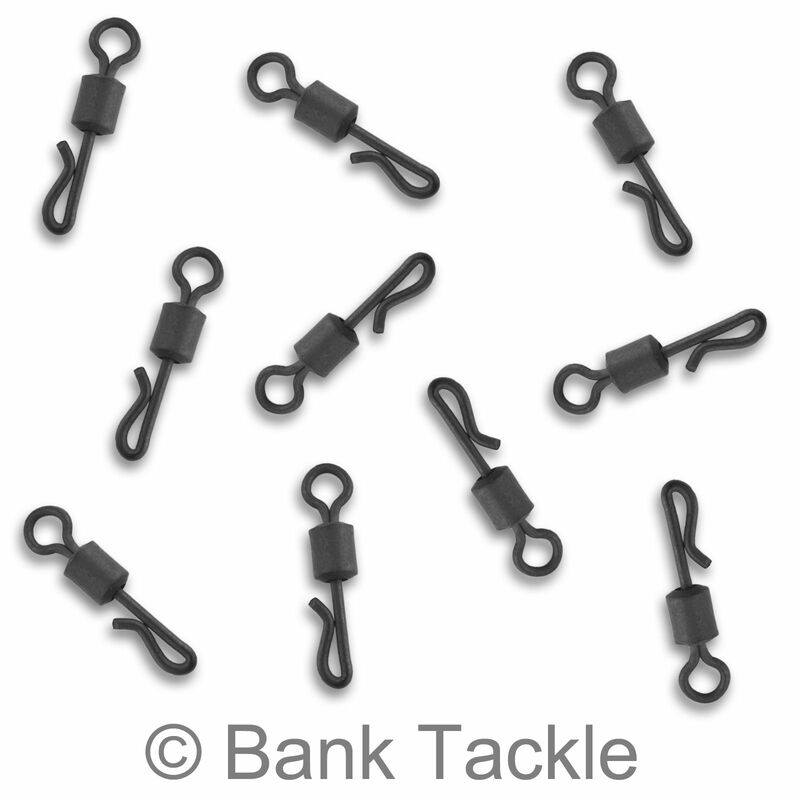 Available in packs of x 10 sets or x 20 sets. 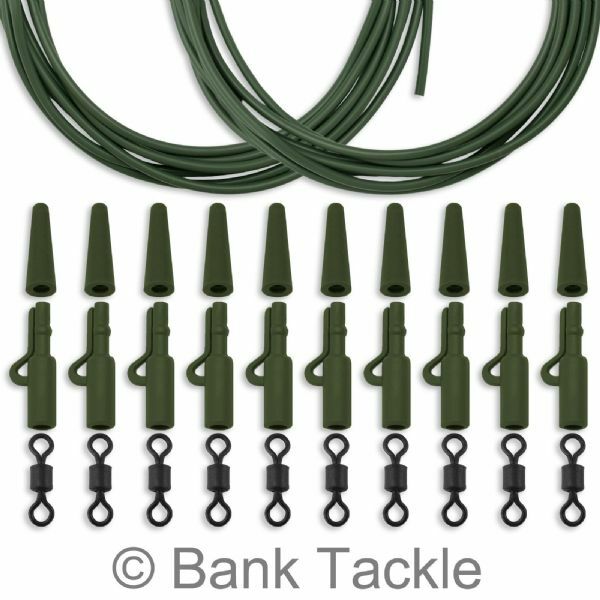 Packs of x 10 sets come with 4 meters of Rig Tubing. Packs of x 20 sets come with 8 meters of Rig Tubing.